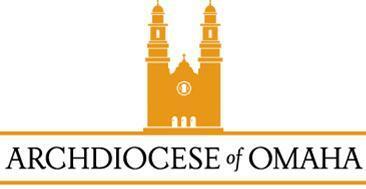 The following article ran on CatholicNewsAgency.com. Lincoln, Neb., Jan 10, 2018 / 07:00 pm (CNA/EWTN News).- Unveiled on Wednesday, Nebraska Governor Pete Ricketts’ new state budget proposal would block federal funds from going to health clinics that provide abortion services. 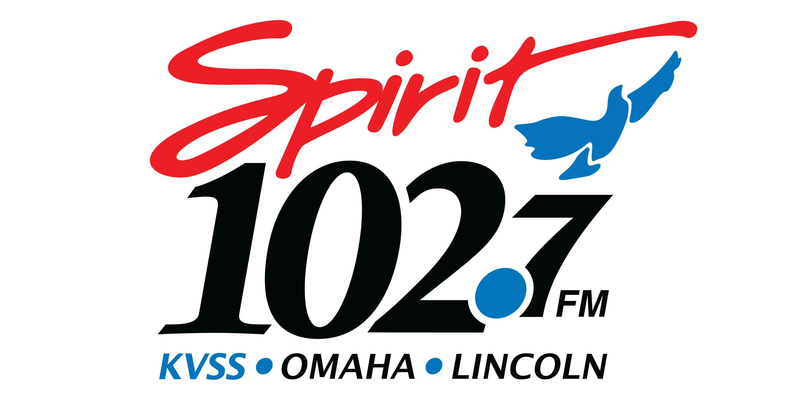 Ricketts said that the move makes sense because of the values of Nebraska voters. “Nebraska is a pro-life state, and the state’s budget should reflect those values,” Ricketts said in a statement on Monday. The governor’s proposal takes advantage of a newly relaxed policy from Congress last year that gives states more leeway in determining the distribution of Title X funds, which are federal funds earmarked for providing family planning and related health services such as contraception. 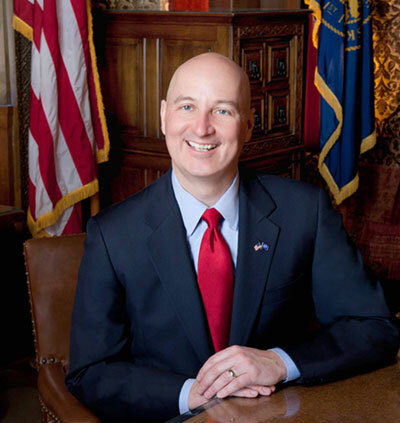 “Thanks to action by Congress, Nebraska can now take new steps to protect unborn life by ensuring that these dollars are not used to fund abortion,” Ricketts said. Title X funds are technically banned from being used for abortion services by the federal government, though this is often not enforced at the state level. The new Nebraska budget plan would require clinics that provide abortions either to physically and financially separate abortion clinics from their other services, or to refuse Title X funding altogether. “With this change, no health clinics can receive funding unless they are truly separate and independent of any entity that performs abortions,” the governor’s office said in a statement. 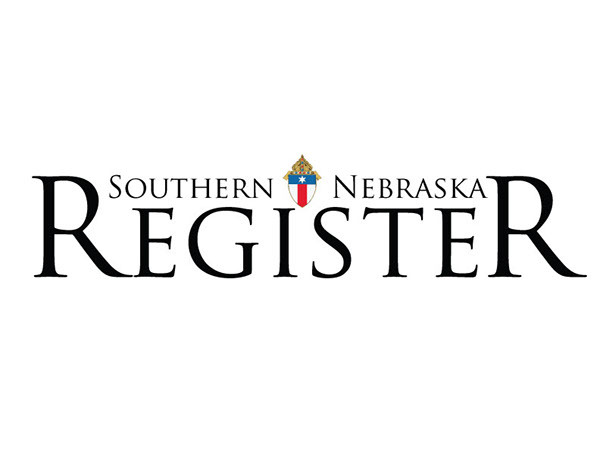 Tom Venzor, Executive Director of the Nebraska Catholic Conference, applauded the governor’s efforts to separate Title X funding from abortions. “We are thankful for a governor who works to affirm the protection of unborn life in our state,” Venzor added. The budget proposal was officially unveiled by Ricketts on Wednesday in his annual State of the State speech. If enacted, it would potentially cut funding from Planned Parenthood clinics in Lincoln and Omaha which provide abortions and any other independent clinics that provide abortion services. It is the second consecutive year that Ricketts has attempted to separate Title X funding from abortions. Last year, while the proposal was in the governor’s original budget plan, but it was dropped by the time it reached the full state legislature.